Nothing makes you look more instantly fresh and awake like freshly curled lashes. Wander around backstage at fashion week and it’s the number one tool that makeup artists and (chronically fatigued) models swear by, making peepers look bigger and brighter at the simple squeeze of a clamp. But as with most beauty equipment, it really is a case of you get what you pay for. Invest in a high quality pair of curlers and they’ll last for years without any damage occurring, to them or your lashes. Remember to always curl your lashes before you apply mascara to avoid eyelash breakage. If you’re looking for a new pair of curlers, these six options will literally open your eyes to a new breed of beauty tool. The classic Shu Uemura curler is a cult classic. But they went one up with this unique “s” shaped tool that’s perfect for large eyes or those that prefer very detailed curling. As it’s sideless and much smaller than a traditional curler, you can use it to curl just the lashes at the outer corners. The brand traditionally known for its excellent tweezers has really upped its game in the realm of beauty tools. This curler is equipped with an extra thick silicon strip for expert curl without creasing lashes. 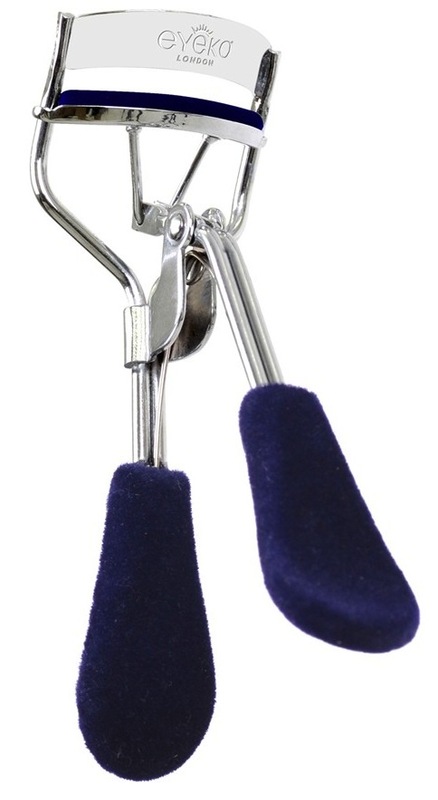 A great starter tool for lash curling novices. To avoid accidentally ripping out all your lashes, you need a curler with good grip. This one has been ergonomically designed to provide good control and just the right amount of pressure. These curlers have an extra-cushiony, no-slip strip for maximum curl without the damage. 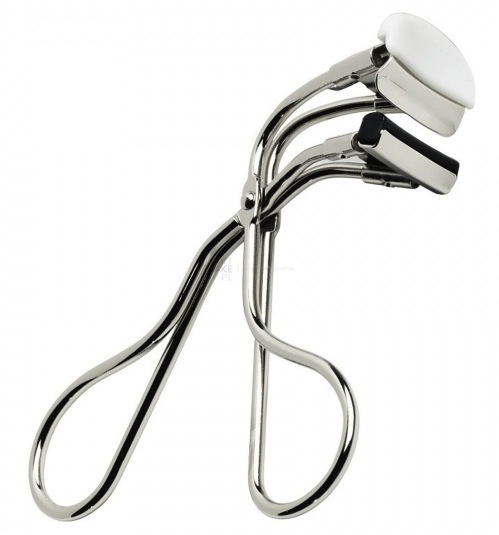 They work well on both small and large eyes and provide a long lasting curl. 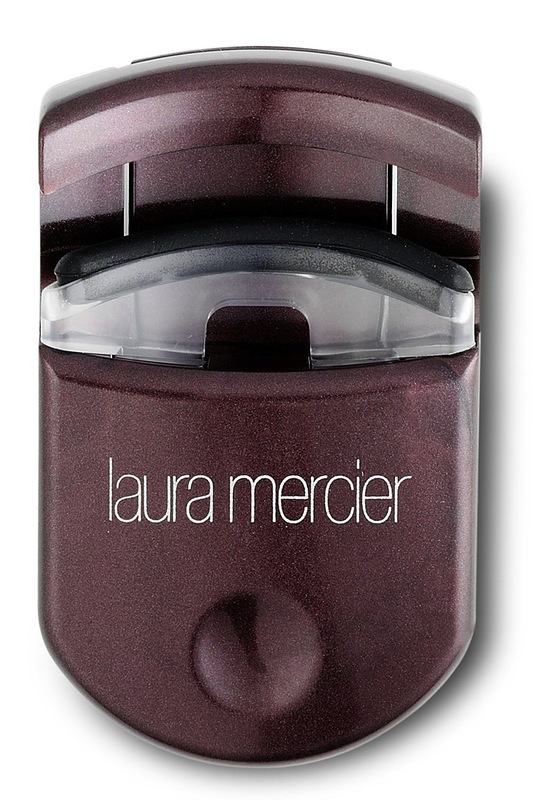 Perfect for the tech-savvy beauty lover, this unique design comes complete with an easel-style handle that flips down to curl with the right amount of pressure, without pinching skin. The fuss-free option. 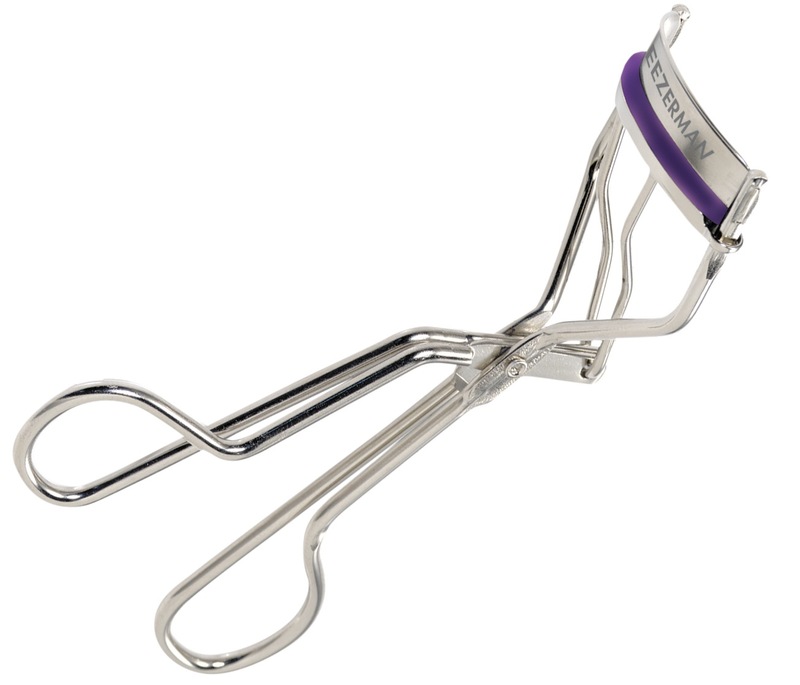 The edge-free design means no pinching or lash breakage while the extra width makes for a broader, crease-free curl. 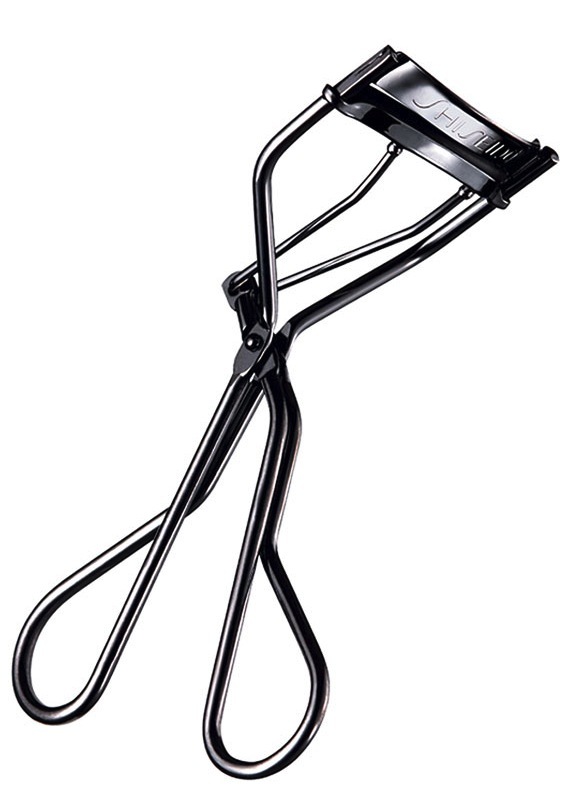 I’d love to try the Shiseido eyelash curler! 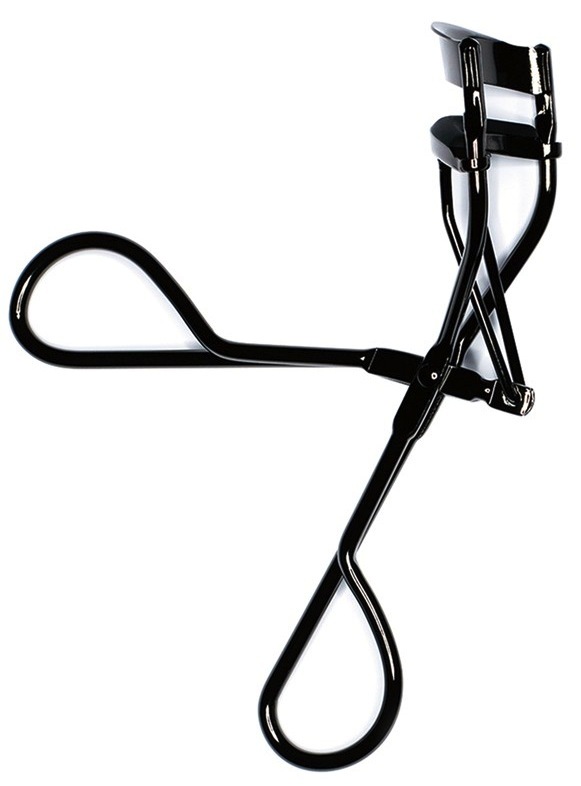 I have been in the industry for over 40 years and never happier than when I found Shu Uemura’s Eye Lash Curlers. When I heard they were pulling out of the US market I bought the last 10 I could find. I would dearly love to try the S curve one; is there no where in the USA to buy them? Even if I have to order direct from overseas it would be worthwhile to me in my business.